How can a Psychologist help me with Anxiety? These symptoms can be very difficult to deal with on a day to day basis. Seeing a psychologist can help you manage these feelings and allow you to live with less anxiety in your life. 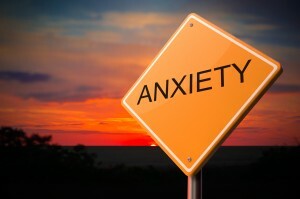 Article Title: How can a psychologist help me with anxiety? You are here: Home / Anxiety / How can a Psychologist help me with Anxiety?